Mockups are a cherished resource for designers as they help them in attaining stunning presentation of their designs for their clients. While designing a magazine layout, sometimes it is difficult to see what the end result will be. This is where the magazine mockup templates come in to save the day for the designers. By applying the designs onto a realistic mockup, they can get an idea of what the final product will look like and what alterations it may require in getting that final, perfect look. You can also see Advertising Mockups. 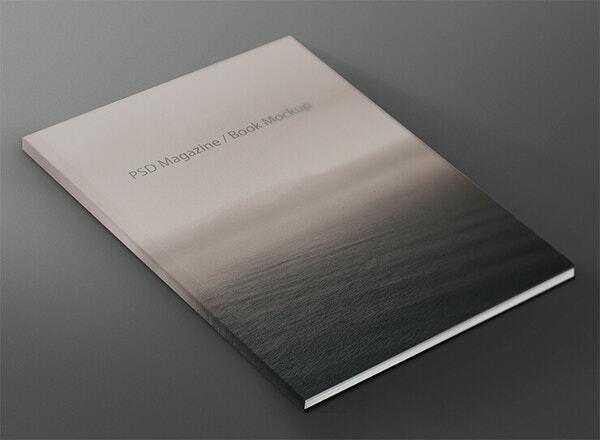 This stylishly designed PSD Magazine Mock-Up Design mockup is made with smart objects. This mockup design template comes with 300 dpi resolution and is fully customizable. You can add your own background or tweak the template design as per your preference. 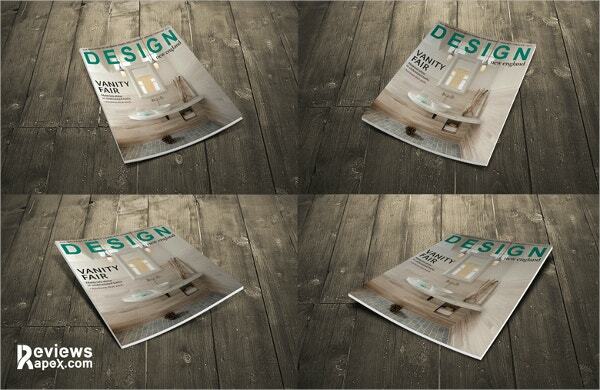 Magazine Mockup with Photos Free PSD can help in showcasing your magazine spreads in a photorealistic manner. All you need to do is drag and drop your design onto the PSD file and the smart object will help you in creating your own customized design. 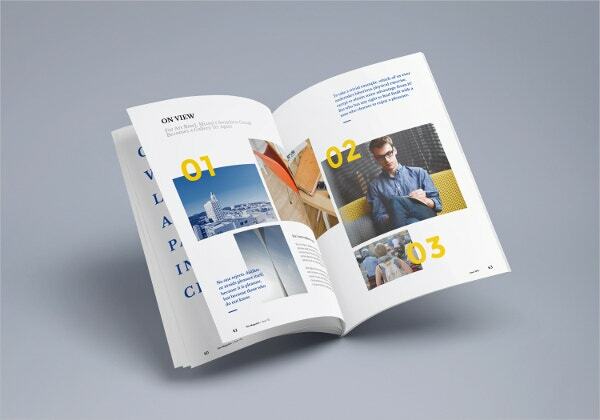 This is an amazing Square Magazine Mockup design template through smart photoshop objects. 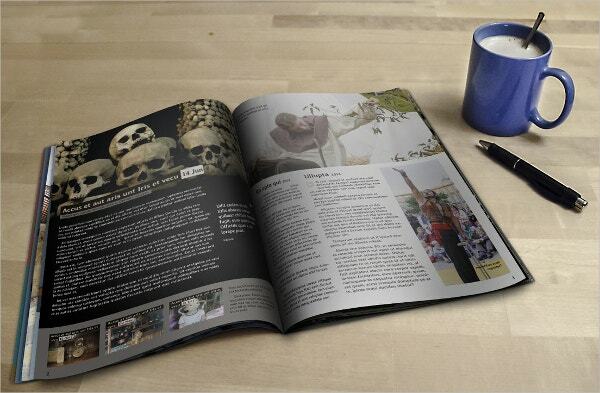 It is a mockup of an open magazine and it provides an insight on how the magazine will look when it gets printed. 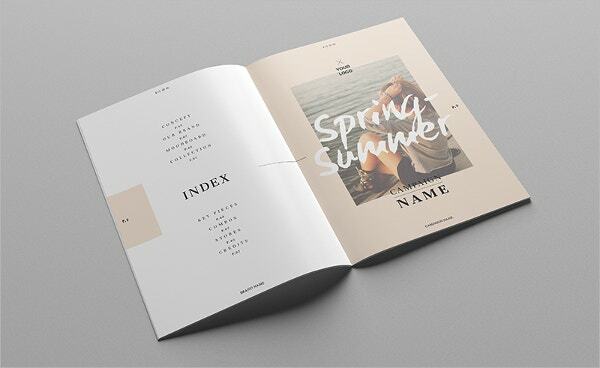 A PSD file is available with this mockup which allows you to add up your own content and create your unique magazine design. 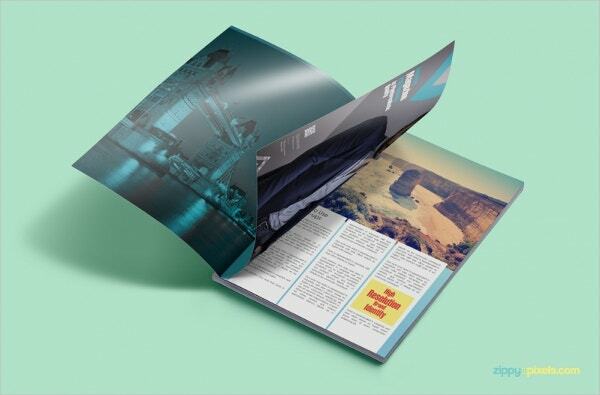 This Magazine Cover Mockup template is ideal for showcasing your magazine cover designs. The images with this mockup are clicked from different angles and are very easily editable. 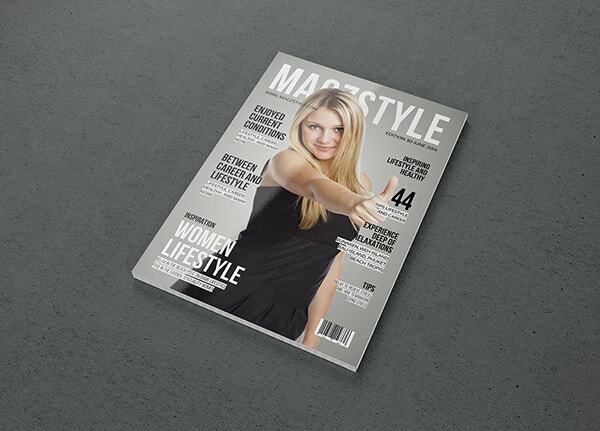 With Magazine Cover Mockup template, you will be able to design beautiful and professional designs in a better manner. 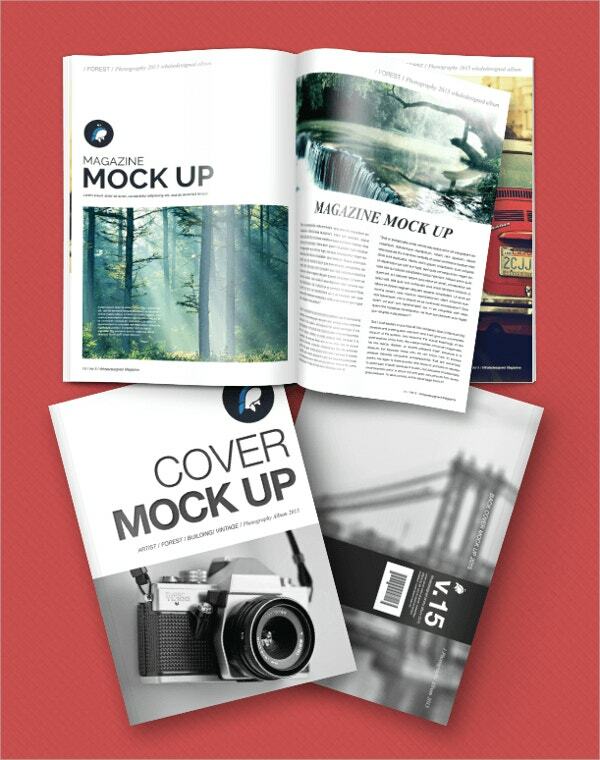 Magazine Mockup Cover Opening mockup template is perfect for displaying your magazine prototypes. 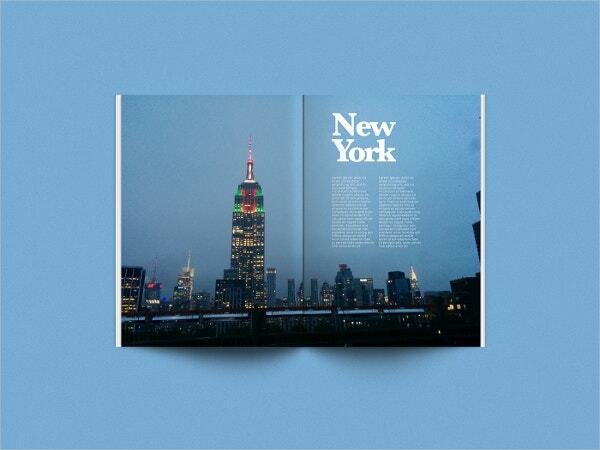 With this mockup template, you will be able to prepare your magazine cover design in the matter of a few minutes. It contains smart objects and renamed layers. 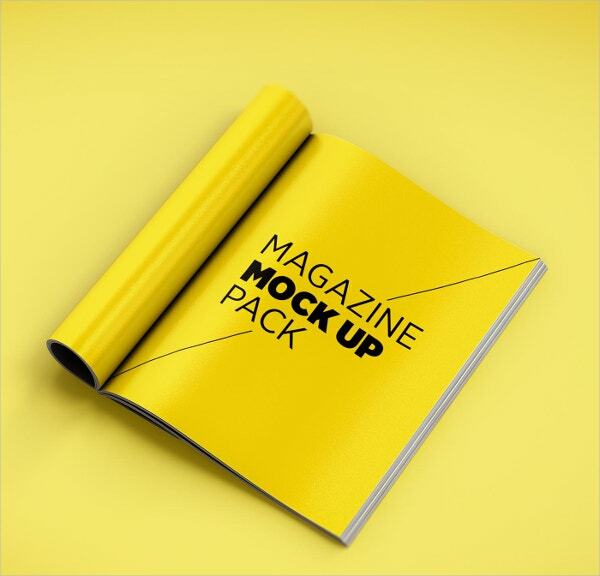 With this Magazine Mock-Up Pack template, you can create amazing magazine mockups. This template contains seven unique close up scenes and twelve standard view scenes. This template is fully customizable and you can change the background as per your liking. 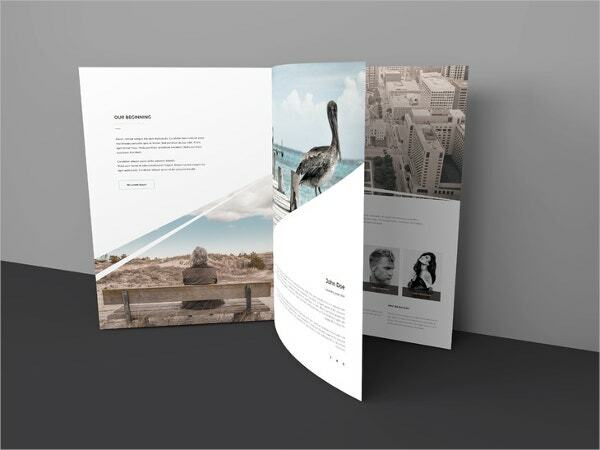 This Photorealistic Magazine MockUp template is print ready and it has got separate layers for things like images, content, text, shapes, etc. It is compatible with all versions of Adobe Photoshop and provides various photo display options. 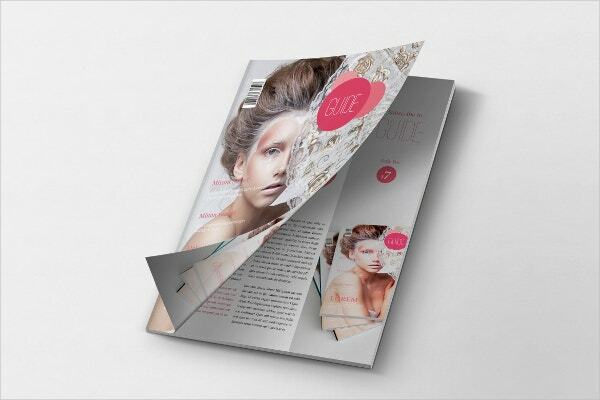 Free Mockup Magazine + Cover template will let you create stylish looking magazine mockup designs. 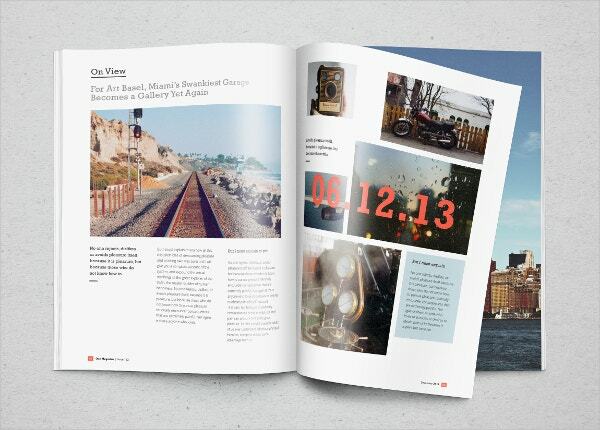 It enables you to design mockups for both the magazine front and back cover. This print-ready template comes with 300 dpi resolution. You can also see Poster Mockups. 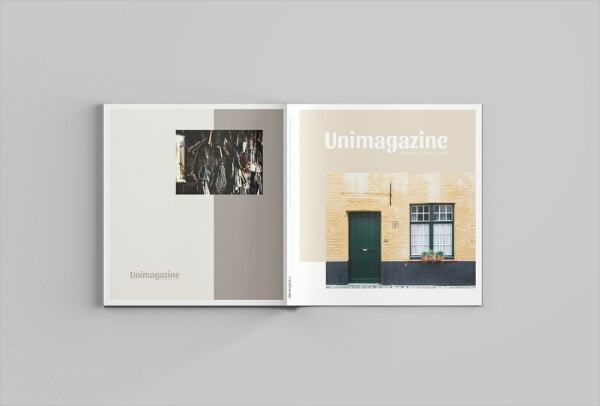 Ultra Clean Free PSD Magazine Mockup template helps in designing magazine mockups that require photorealistic presentations. 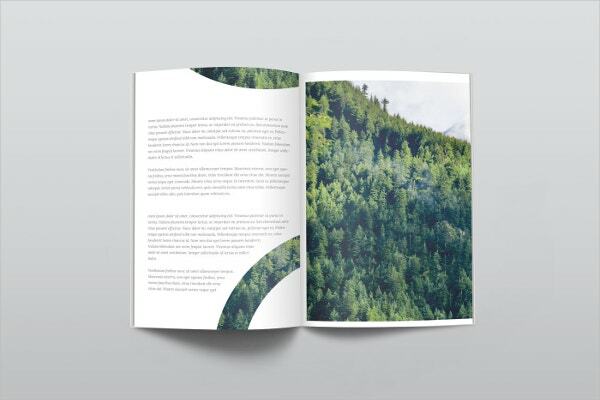 This mockup template is compatible with Adobe Photoshop and you can change the background and give your design an aesthetic touch. This template comes with 300 dpi resolution. Whether you’re doing a personal graphic design or making a design project for a client, these mock-ups will come in handy in putting your design in a more realistic environment. 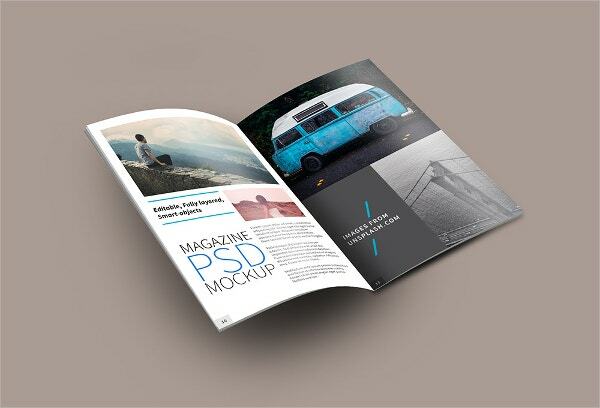 Magazine style PSD mockups are the best handcrafted design material that can be used to produce high-quality magazine posters and banners for promoting business and commercial products. You can also see Fresh PSD Poster Mockups.